The U.S. Department of Veterans Affairs (VA) doesn’t place a hard limit on the size of a VA loan. However, there is a limit on how much the organization will guarantee. If you are hoping to purchase a pricey home with a VA loan, understanding the VA jumbo loan guidelines may be key to capitalizing on your housing benefits. What makes a home loan a jumbo loan? As the name suggests, it’s a question of size. The Federal Housing Finance Agency (FHFA) sets annual limits for mortgages that vary by county (source). Mortgages that fall at or below these thresholds are called conforming mortgages. Lenders tend to prefer conforming mortgages because they are less risky. Why? Nonconforming mortgages (mortgages that exceed the FHFA’s limits) cannot be sold to, guaranteed, or securitized by Freddie Mac or Fannie Mae. Because they are loans for amounts greater than the FHFA’s limits, jumbo loans are a type of nonconforming loan. As the VA explains, its 2019 loan limits are the same as the FHFA’s 2019 loan limits. 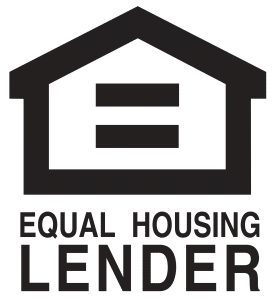 Basically, a qualifying veteran with full entitlement would be able to borrow up to their area’s established loan limit without making a down payment. As the FHFA reports, the maximum conforming limit in most counties in 2019 is $484,350. In certain high-cost areas, the ceiling soars to $726,525. What is the limit in your market? You can find out here. What if the price of the property you hope to buy is greater than the maximum conforming limit for your area? That’s when you’ll need to use a jumbo loan. As Military.com explains, a VA jumbo loan is a VA loan for an amount that exceeds the established loan limits for conforming loans. How Does a VA Jumbo Loan Impact the Down Payment Requirements? With a VA loan, the VA doesn’t guarantee the full loan. Instead, it backs a portion of the loan. How much does it back? As the VA explains, a veteran with full entitlement can receive backing for the lesser of 25 percent of the loan amount or 25 percent of the loan limit for the county where the property is located. As a result, lenders customarily make VA loans with no down payment requirement if 25 percent of the loan is guaranteed. 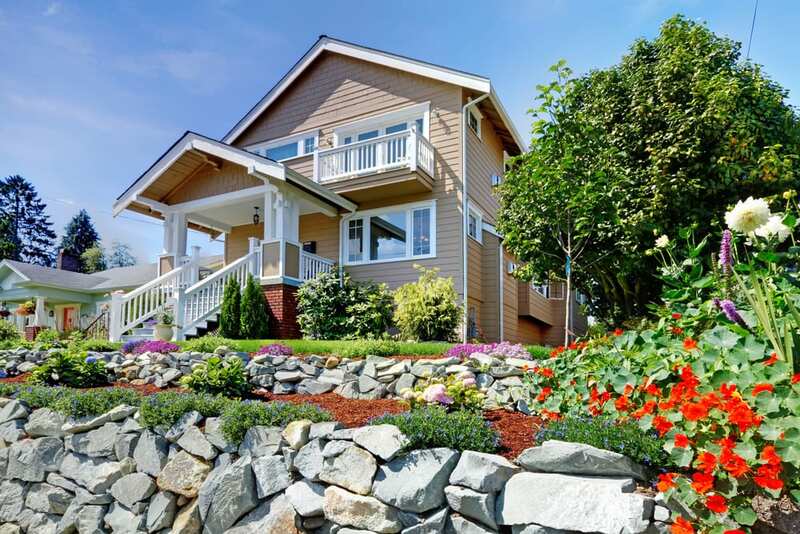 However, jumbo loans only come into play when the property’s price exceeds the local loan limit. Even if the VA does back 25 percent of that limit, it won’t equal 25 percent of the loan amount. As a result, anyone using a VA jumbo loan should plan on making a down payment. How much will be necessary? To find out, subtract the local loan limit from the property’s price tag to determine the difference. Then, calculate 25 percent of your answer. Your down payment will need to be equal to or greater than the number that you arrive at. How Does Using a VA Jumbo Loan Impact the Interest Rate? The down payment isn’t the only factor impacted when a loan is supersized. As NerdWallet reports, you may find that a jumbo loan comes with a slightly higher interest rate. However, this depends on various market conditions. If your credit is solid, you may be able to secure a VA jumbo loan with an interest rate this is comparable to what’s being charged for conventional loans. The borrower must be eligible for a VA loan. Eligibility is generally limited to service members, veterans, and surviving spouses who have met the service standards set by the VA. The borrower must have the credit and income necessary to qualify for the loan that they are seeking. The borrower must be purchasing the property with the intention of making it their primary residence. The property must go through the VA’s appraisal process and meet its Minimum Property Requirements. At PrimeLending: Manhattan, Kansas, we have the skills and experience necessary to help people achieve their homeownership goals. Whether you’re buying your first home, searching for a better home, or interested in refinancing, we would be delighted to help you reach your objective. If you have questions about the VA home loans, VA jumbo loan guidelines, or how to get the most out of the housing benefit you’ve earned, we’re ready to assist you. Contact us today to schedule an appointment.